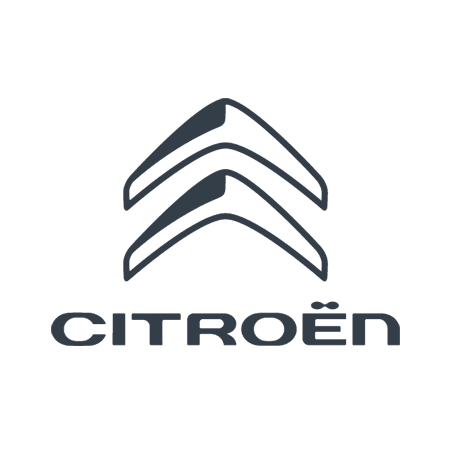 Whether you require a wiper blade to stop those frustrating streaks across your windscreen, a bulb for your headlight so you can see while your driving, or vehicle parts for that project vehicle sitting in the garage...one call or visit, our Citroen accredited assistants will help in any way possible....and unlike other high street parts outlets, for a similar price, you are receiving genuine items designed to fit exactly to the specifications of your vehicle. If you feel your much loved Citroen or Peugeot may be approaching the decision to reduce financial expenditure when purchasing parts, why not use Motaquip? The sister company to Citroen/ Peugeot Group, Motaquip has been designed for the customer who may have a vehicle a few years out of warranty but still wishes to have the backing of a major manufacturer. However, even if you are not driving a Citroen or a Peugeot, Motaquip is an "All Make" supplier...... allowing Duff Morgan Parts Department the added benefit to become your first and last point of contact for all of your parts supplying requirements.